Get closer to brilliant detail, wherever you go, with a powerful superzoom built into a compact sized camera. 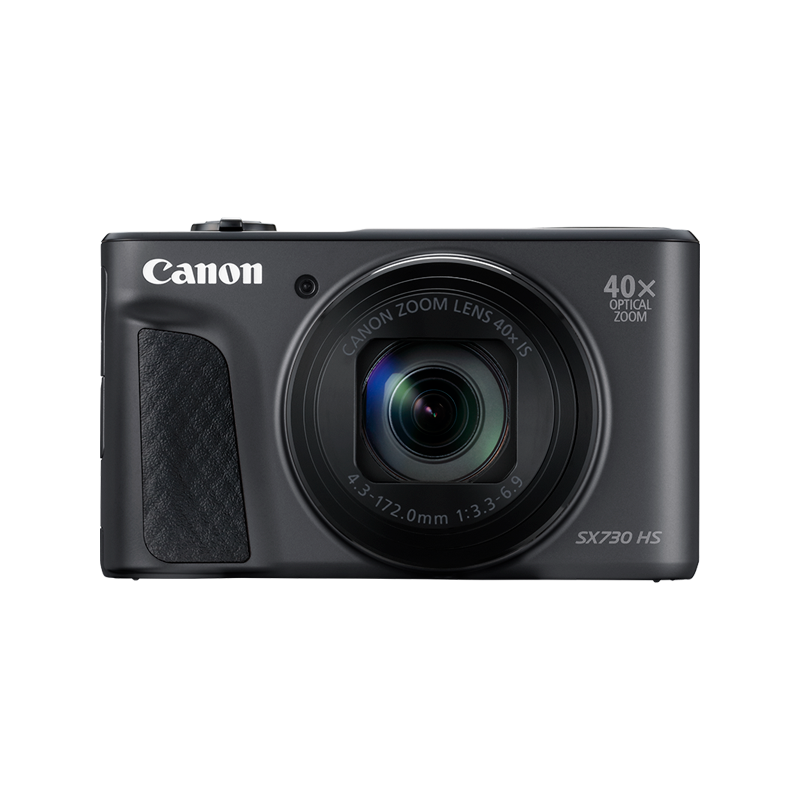 Capture precious memories in beautiful detail with this tiny, simple, connected camera with big 45x zoom. Record precious moments in stunning clarity and sharpness with the latest Canon optical quality innovation. Get even closer with ZoomPlus, which uses the latest technology to double the camera’s zoom range. Shoot action at full zoom or capture moments handheld in low light with Intelligent IS. Dynamic IS helps you create spectacularly steady video footage even when you film as you run. Wildlife and sports stars rarely stay still – Zoom Framing Assist helps you keep track of them. Press a button and the camera quickly zooms out of the scene – so you can relocate your subject – zooming back the moment it’s released. Capture a real sense of atmosphere with Canon’s innovative HS System. An exclusive high-sensitivity sensor and powerful DIGIC processor work together to give premium image quality in all situations. Share your creations using Wi-Fi with Dynamic NFC, which lets you connect and share to compatible smart devices with just one tap. Capture great wildlife shots or selfies with wireless Remote Shooting via the Canon Camera Connect app. Develop your photographic skills and enjoy full creative control using manual modes (Av, Tv and M), which let you play with shutter speed and aperture. Point and shoot to capture fantastic photos or movies with Hybrid Auto, which automatically ensures sharpness, detail and colour in every shot. Use Story Highlights to create a fun video summary of the day or event.